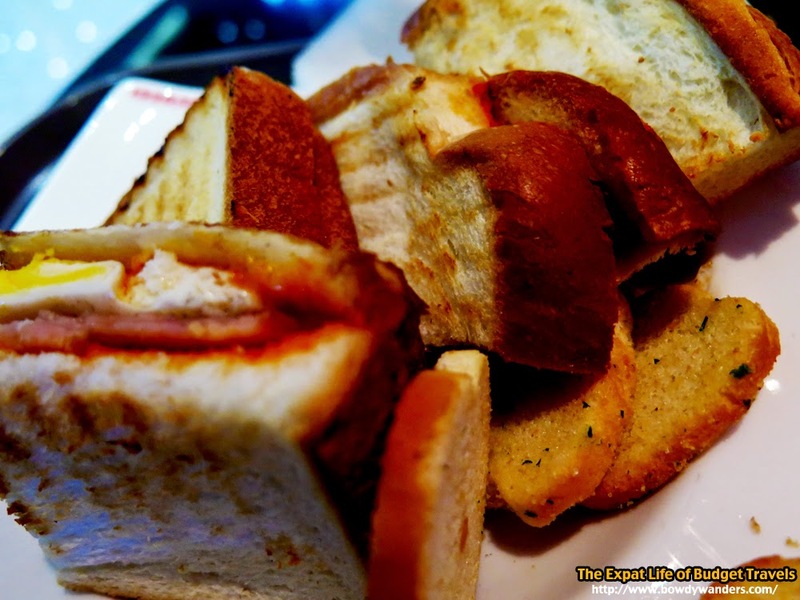 Café Pascucci is like an oasis after a long drought for travelers with zero amount of sleep. 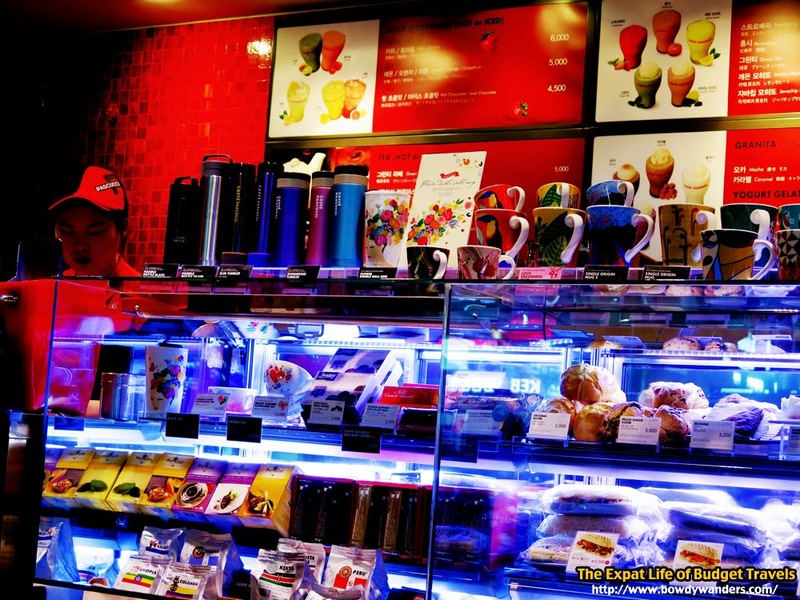 It's finally reaching the café heaven of Asia: Seoul. I reached the Incheon International Airport with two hours of sleep, after a long and delayed flight. 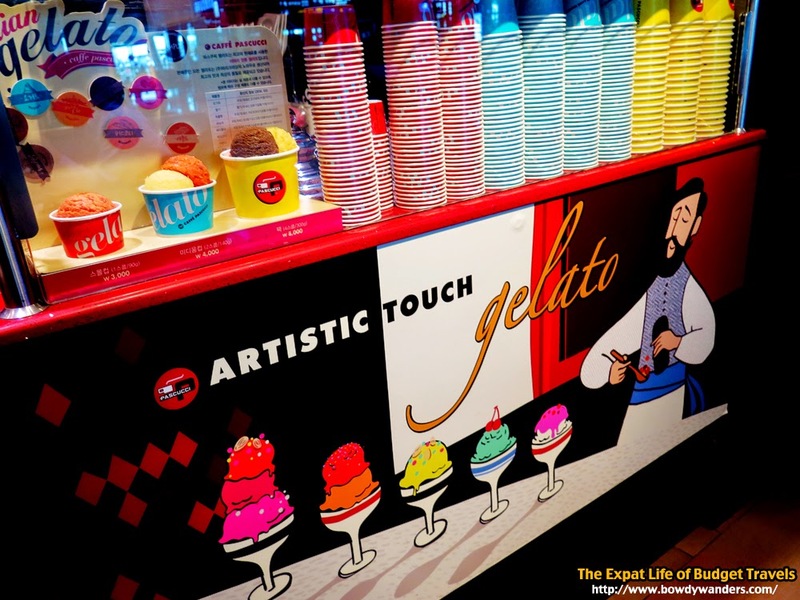 Seeing the Caffé Pascucci is like seeing the face of caffeine heaven – it has all the right approaches to make you want to take time and enjoy the possibly first-of-many café hopping choices in Seoul. 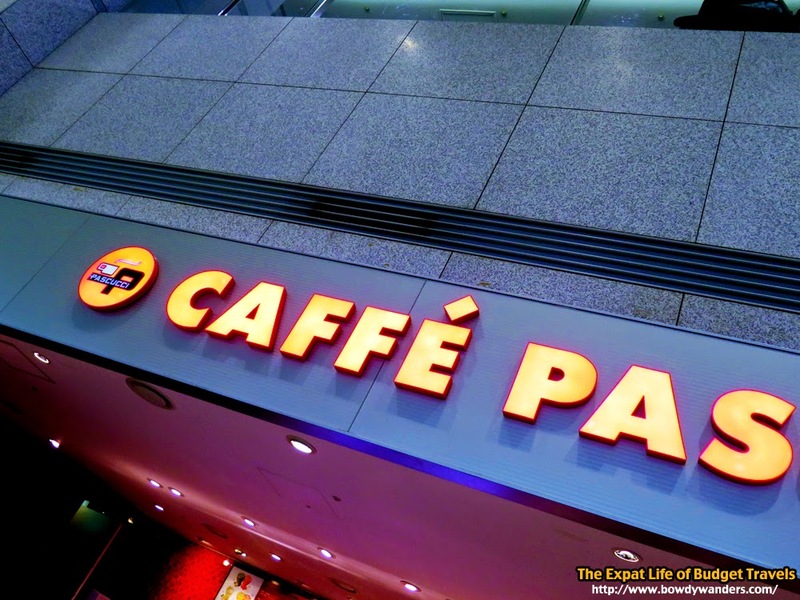 The Caffè Pascucci is actually an Italian coffeehouse chain, with branches spread out in the U.S., South Korea, Japan, and in other cities across a total of 20 countries. 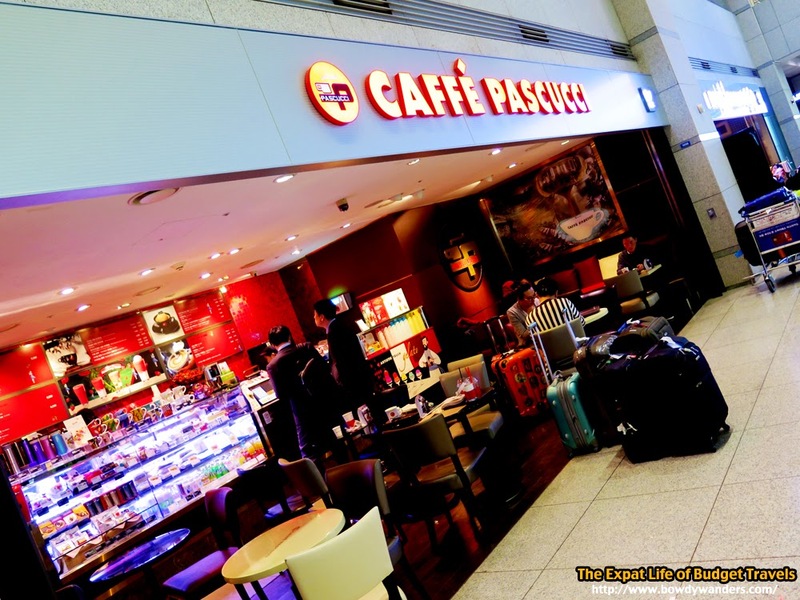 As of this year (2014), the Caffé Pascucci in Seoul has around 379 operating stores nationwide. 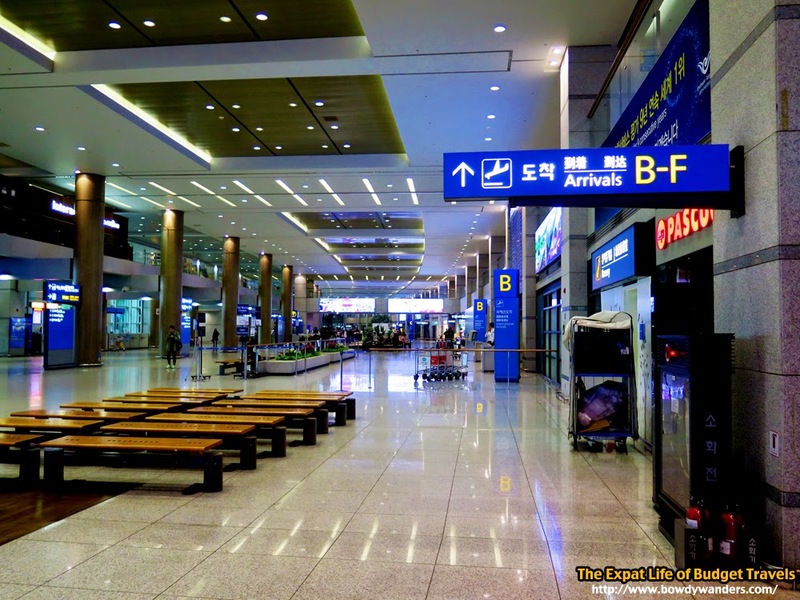 The one in Seoul however, is easy to find because they have one inside their International Airport – just before you enter the immigration area. 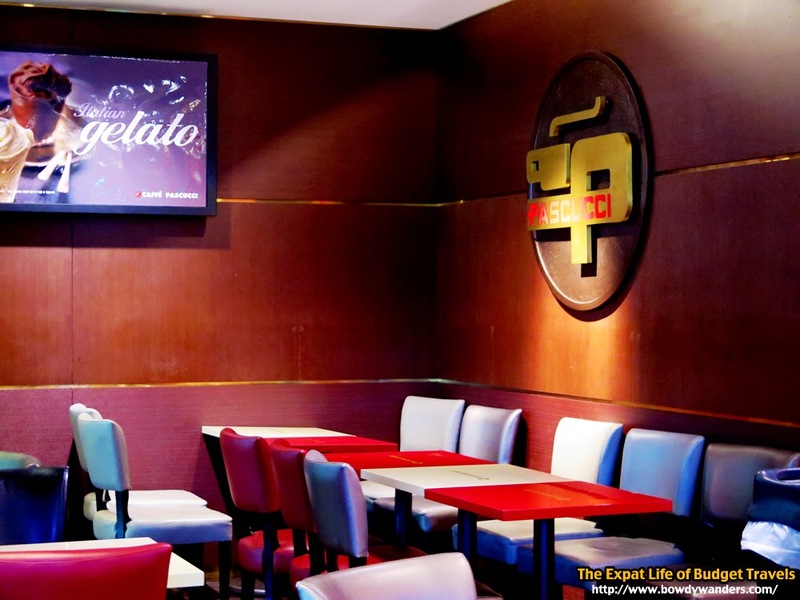 Just look for the logo with red coffee cup with Pascucci characters – it’s usually the area with the most number of luggage and people dining in for some good coffee. 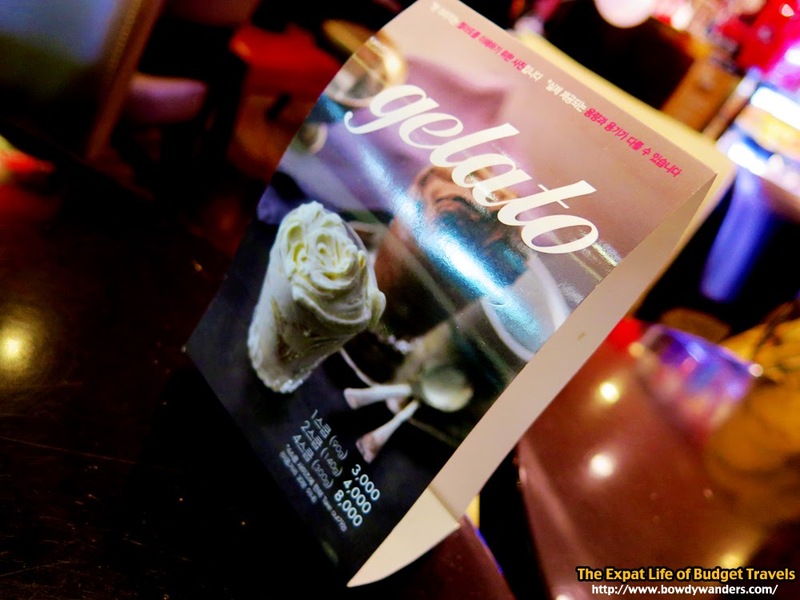 Coffee drinks, bakery, gelato, and beans – the mandatory formula for a winning coffee shop. 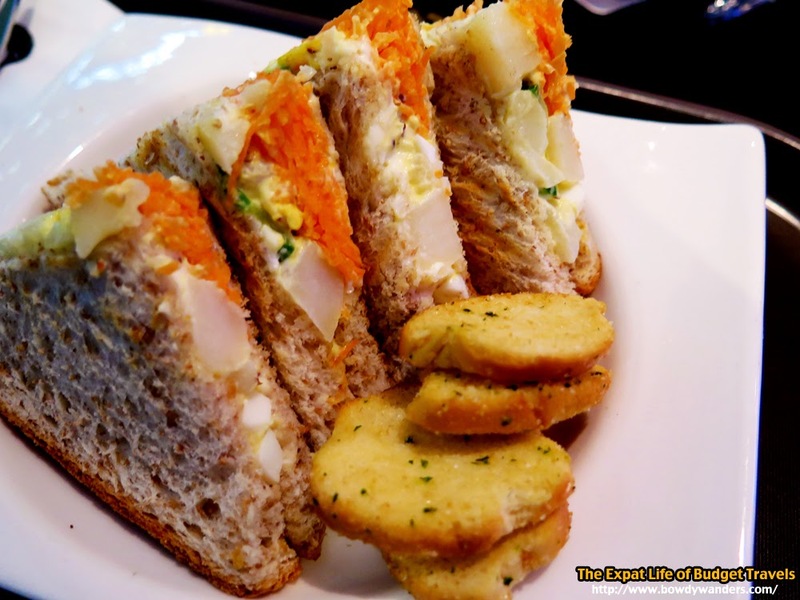 You should try these drinks: Salty Affogato, Tiramisu Mocha, and Latte Macchiato (White Chocolate) – a signature Pascucci worth the thumbs up. 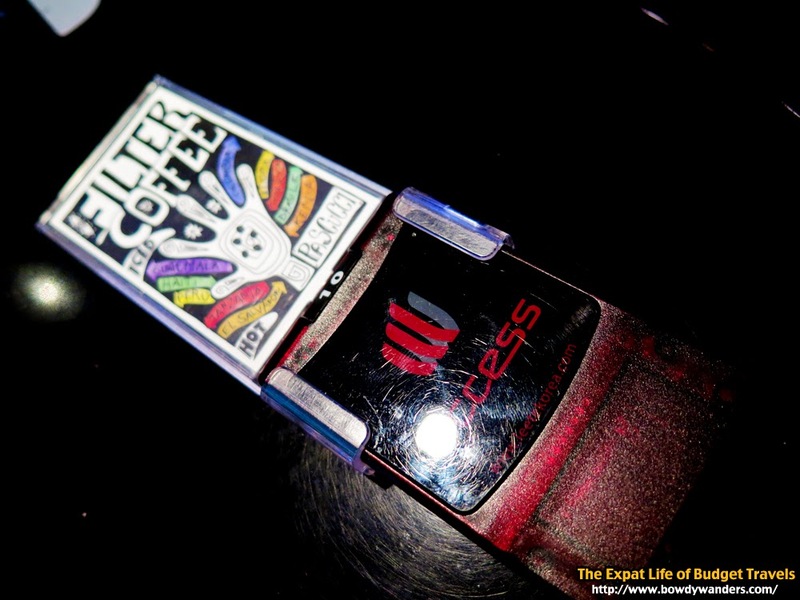 The quality is deep and the taste is resonant. It sets the bar high as to what to expect in your next café hopping encounter in Seoul. 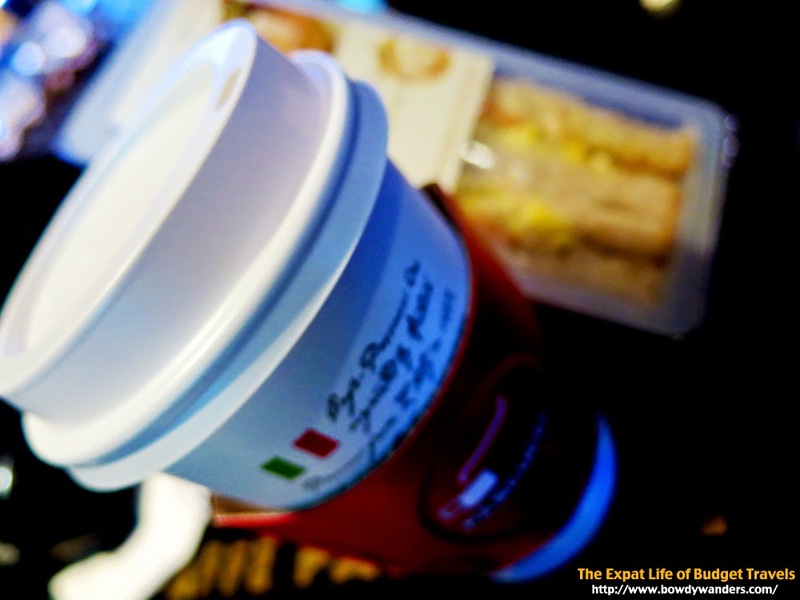 No one can go wrong with Italian coffee because it’s the Adam and Eve of coffee, in my opinion. 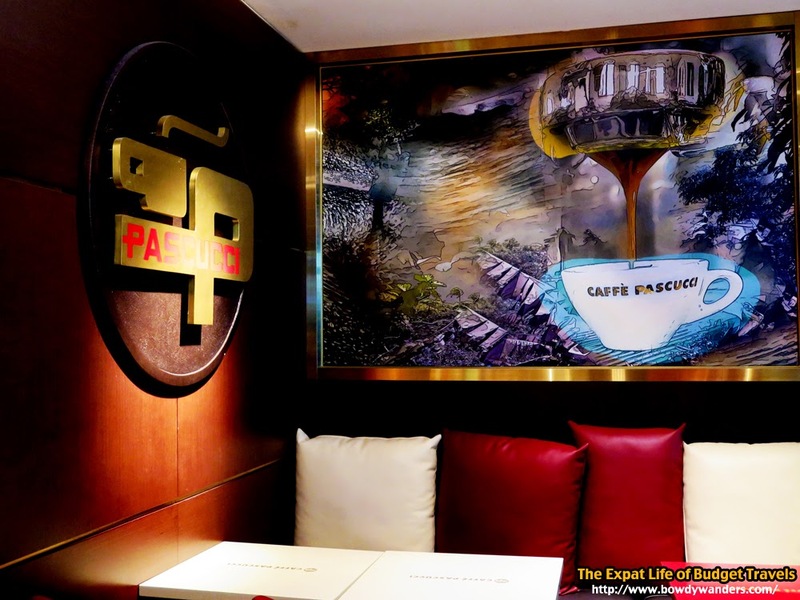 But the Caffe Pascucci, though Italian in origin, has it’s Korean class and culture that leaves a very good and solid impression on anyone who likes good quality coffee. No amount of excuse, whether it’s lack of sleep or coffee ignorance, can take away the likeability and preference for the Caffé Pascucci. The place is recommended for group gatherings, travel checkpoint rest places, and even some alone time.